“As a current criminal defendant, with the presumption of innocence guaranteed to him, it is not in Mr. Stone’s best interest to participate in any additional proceedings, outside those in federal court, until the charges are resolved,” Stone’s attorney said. The indictment against Stone claims that a “senior official” on Trump’s 2016 campaign asked Stone to inquire with Wikileaks about possible impending releases of damaging information on Hillary Clinton in July 2016. Stone told The Daily Caller at the time of his indictment he is “unfamiliar” with the email referenced within Mueller’s indictment but noted that perhaps it needed more context. 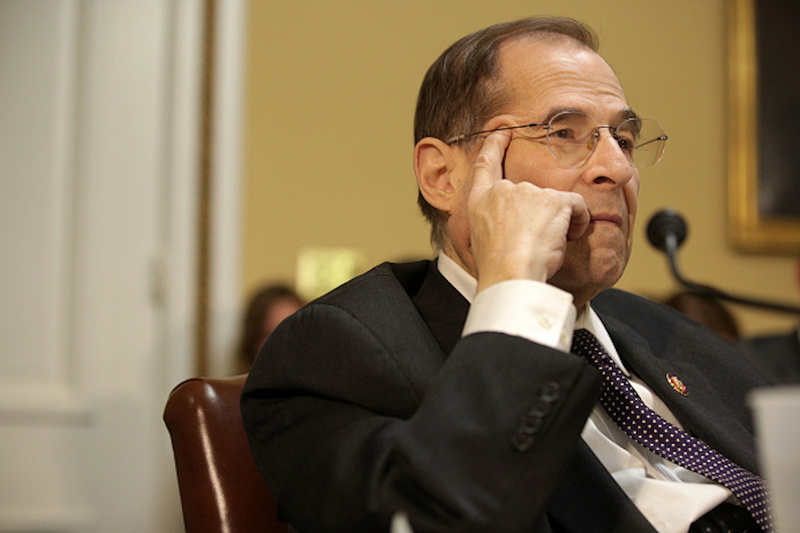 Nadler’s document requests to Stone included anything related to Michael Cohen, contacts with foreign governments, and his communications with Trump.